JG Athens Tours (by John Yellow Cab) welcomes you to Athens Greece. The center of the ancient world. The starting point of democracy, of philosophy & of so other elements of our civilization. The birthplace of great personalities such as Socrates, Aristotle, Platon, Solon, Euripides & others. We are here for helping you in exploring this ancient magic world with privatization, comfort, flexibility & safety. Try the traditional Greek hospitality in magic corners all over Greece. The mysteries of Athens, Delphi, Mykenae, Epidaurus, Ancient Olympia, Meteora Monasteries & of so many other places, are waiting for you. We are performing private activities such as Half or Full Day Athens Sightseeing Tours, Athens (Piraeus) Shore Excursions, Day or Multi Days Tours all over Greece, Customized Sightseeing Tours, Transfers (from/to airports/seaports, business, etc). Our professional drivers with our new Mercedes type vehicles (4 seater sedan, Mini Van, Mini Bus / air-conditioning, with DvD & with free WiFi access) will take care of you & they will guarantee an unforgettable visit in Athens Greece. 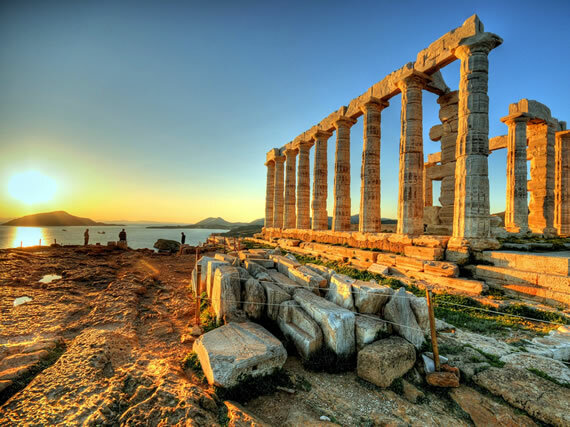 JG Athens Tours is an official travel agency with License Number : GNTO 0260E60000534601. Its owner John Grivogiannis is an experienced Taxi & Limo driver. He has worked in New York City (USA) for 15 years. He still owns an official yellow cab there & he is member of the Taxi &Limousine Commision (T.L.C). 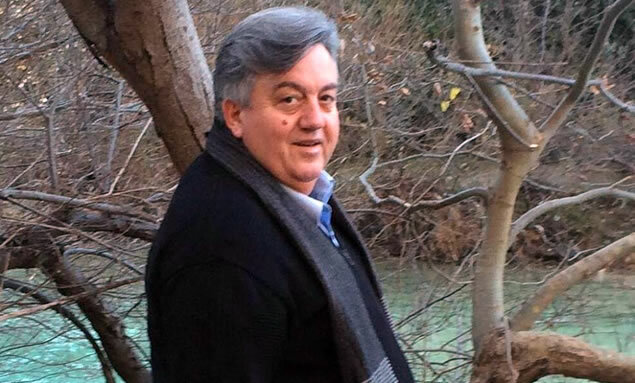 Since 1996, upon his returning to Greece, he performs private sightseeing tours & transfers. John’s priority is the "Visitor’s Satisfaction" from the "Quality of the Service". Let John make your visit to Athens-Greece a special one.